When I woke up around 5 on Wednesday morning, I had a sharp pain in the middle of my back and I mistakenly thought it was another kidney stone starting its journey to my bladder. No such luck . . . I went on to Norlin Library on the CU campus, and by early afternoon the pain was in my left arm and both jaws, I was dizzy, couldn’t catch my breath, and had no energy at all. ALL of the classic heart attack indicators except for sweating. I asked the security office to call the paramedics. They quickly arrived and hooked up the EKG, which showed a coronary artery blockage on the right side. I was transported to Boulder Community Hospital with lights and siren activated around 2PM. I was rolled into an ER suite and it seemed that there were a dozen people there; my cardiologist was Dr. R., who told me that I was having a heart attack and they were taking me upstairs to do a Balloon Angioplasty and Stent procedure. It was unsuccessful, because the blockage was on the bottom of my heart in a very narrow artery and the catheter couldn’t get in to open things up. That’s the BAD news. I was discharged yesterday afternoon, having remained stable for 48 hours. My only pain now is in my right groin where the catheter was inserted. I’m also dizzy, but was told to expect that from the medication. Dr. R. says that he doesn’t expect any further trouble. Again, I’d like to thank everyone at BCH! 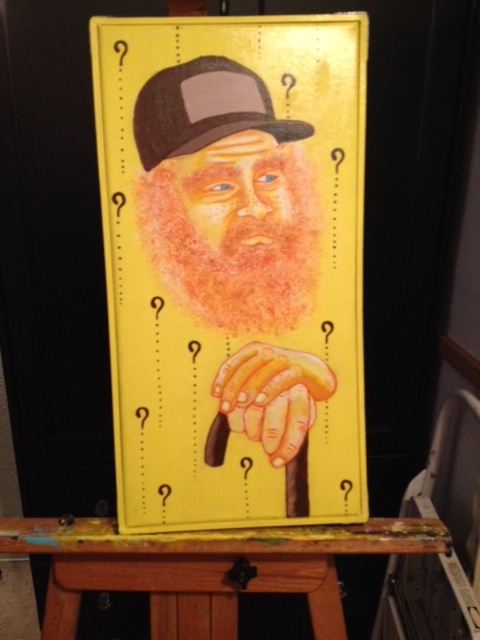 This entry was posted in Boulder Community Hospital, Friends of the Homeless Philosopher, Homelessness, Only in Boulder and tagged Boulder Community Health on December 16, 2017 by homelessphilosopher. TAKE THE TIME TO BECOME ACQUAINTED WITH AT LEAST ONE HOMELESS PERSON THIS HOLIDAY SEASON! Here’s the best way to help the poor and homeless on the streets in Boulder County, CO this Holiday Season: Use the money you’d otherwise donate to a greedy nonprofit (OUR Center, Boulder Shelter for the Homeless, Bridge House, etc.) and buy warm socks, gloves, and stocking caps instead. Then, look for people in need out in the community. Donate directly to the homeless and cut out the middleman! 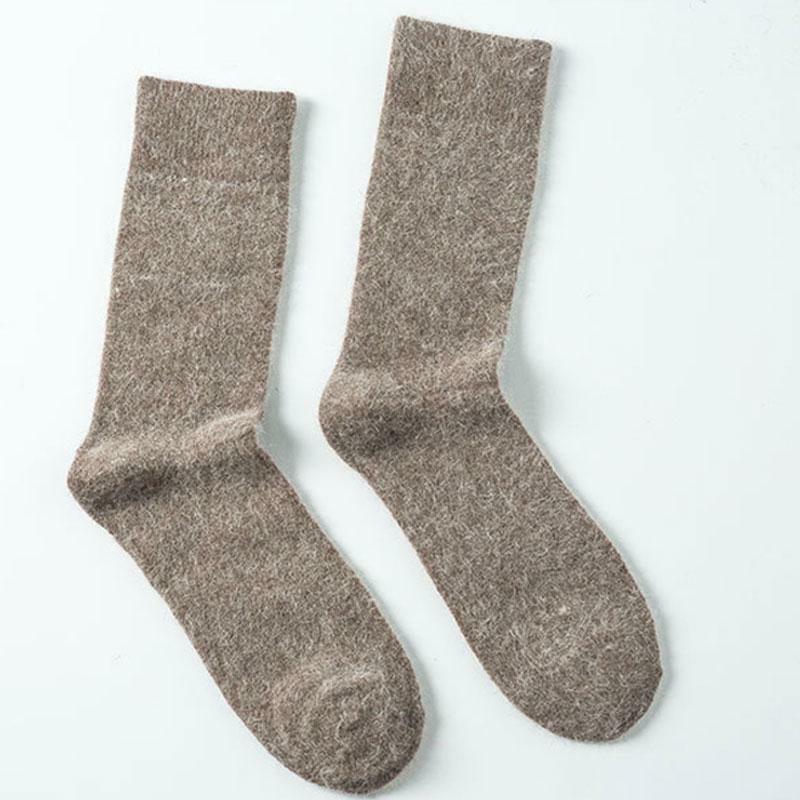 A 3 Musketeers candy bar and $1 bill can be inserted into one sock, as added presents. This entry was posted in Homelessness, Only in Boulder, Politics and tagged Christmas for the homeless on December 11, 2017 by homelessphilosopher. Yes, they are delusional, and on many issues besides municipalization. This entry was posted in Only in Boulder, Politics and tagged Boulder muni scam, Lisa Morzel, Sam Weaver on December 10, 2017 by homelessphilosopher. DEMAND ACCOUNTABILITY, DON’T BELIEVE THE LIES BUREAUCRATS SPREAD! First, acquaint yourself with the details of this NEW and highly-touted means to address homelessness: Boulder County Homeless Systems Coordinated Entry. 1) Boulder Shelter for the Homeless has a maximum capacity of 160 occupants, per order of the Boulder Fire Marshal. This will NOT change. 2) Bridge House’s Path to Home is designed for 50 clients, but will take in more overnight during life-threatening weather conditions only; for sake of argument, let’s say the total is 100 every night. 3) There are likely 1,000+ homeless folks county-wide who haven’t been through Coordinated Entry yet, and I’d guess that most of ’em (like me) will never do so for a variety of reasons. Where are all of those unaccounted for? 500+ minus 260 equals 240+ (not even counting the non-participants in Coordinated Entry). True, there may be some homeless people being given overnight shelter in Longmont, but it’s not in the hundreds. NOT even close! I’ll tell you where the missing homeless are — they’re on the streets, camping out like they have been in the past. Either that, or they just drifted on down the road as so-called Travelers do . . .
Ms. Rahn is also claiming that only 17% of those who have participated in Coordinated Entry are transients here for less than a month, while 53% have been residents of Boulder County for 2+ years. AHEM! These are PHONY statistics, apparently depending on the self-reporting of the transients themselves, without documentation, and a number belied by what can be observed by anyone at BSH and various other venues where the homeless gather (such as Boulder Public Library). Here’s my unscientific impression: I’ve NEVER seen so many new faces of homeless people as I have during the past six moths or so, and I’ve been living here in Boulder and its environs since early 2008. The Daily Camera’s Editorial Advisory Board weighed in on this issue: Homeless or transient. Most of them are slowly beginning to see the light, but still cling to some outrageous falsehoods and negative stereotypes pushed by the do-gooders in both government agencies and private nonprofits. BOTTOM LINE: Boulder County does NOT have the housing units available in order to accommodate the hundreds of homeless people in need. Adding 30 or 40 more apartments each year will accomplish little, perhaps nothing at all as the Transient Migration to Colorado continues apace. Once you accept this truth, the whole Coordinated Entry business is exposed as a sham. 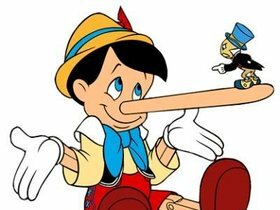 2017 Pinocchio Award is given collectively to everyone involved in Coordinated Entry! This entry was posted in Homelessness, Only in Boulder, Politics and tagged Boulder County Coordinated Entry for homeless shelter / services, Boulder Shelter for the Homeless on December 9, 2017 by homelessphilosopher. This goes to show that even I can write a politely-worded missive on a subject I feel so strongly about . . .
Mirabai Nagle, second from right in front row. I read the account of Tuesday night’s Council meeting in the Daily Camera. I want to thank you for asking questions and engaging with citizens who attended; I have no doubt that certain other Council members don’t like it when the Sacred Cow of city policy on homelessness is scrutinized by anyone. To me, city policy is exactly the reverse of what it should be. Emergency sheltering with supportive services MUST be the priority in wintertime, but otherwise use of resources should NOT be encouraged in view of the fact that a sufficient number of housing units doesn’t currently exist (it’s a deficit in the hundreds, and adding 30 or 40 more units per year will do very little). I say this as a homeless resident of Boulder, CO and its environs since early 2008, one who does NOT use any of the taxpayer-funded benefits I could apply for and receive NOR being a daily visitor to the many Free Giveaway venues run by private nonprofits. The more that’s done by the city to “address homelessness” the more homeless people we have on our streets. In my own estimation, my life is as good or better than that of anyone who is caught up in the web of the social services system here. BTW, the transients who have no ties to Boulder County comprise more than half of the homeless population in our county. What they need most — to be blunt — are bus tickets back to wherever they came from, whether that’s elsewhere in Colorado or another state. Services for them will be available there, on a par with what is offered here. Boulder, CO can NOT save the world and needs to change its focus to helping our own homeless residents (valid photo ID with local address and proof of at least one year’s residency required). In the interest of full disclosure, I do frequently shower in the morning at Boulder Shelter for the Homeless and also maintain a small locker there. However, I think my cash donations to BSH and its street outreach Boulder County Cares in the past have covered the cost of hot water (I supply my own toiletries) and space. As things stand now, I’ll be one of the morning services visitors banned by a proposed change in shelter management policy beginning next season. This entry was posted in Homelessness, Only in Boulder, Politics and tagged Boulder City Council on December 8, 2017 by homelessphilosopher. 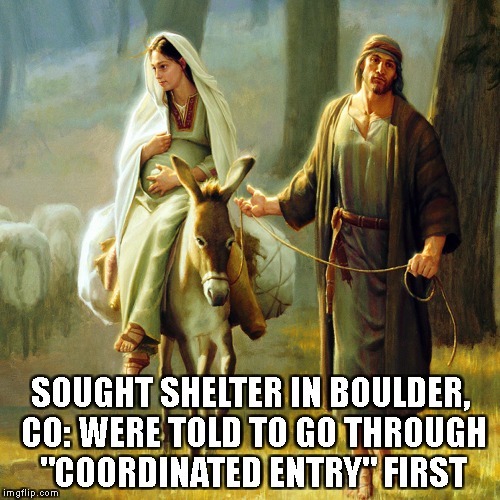 This entry was posted in Homelessness, Only in Boulder, Politics and tagged Boulder County Coordinated Entry for homeless shelter / services on December 7, 2017 by homelessphilosopher. Lisa Morzel — who will be OFF Boulder City Council in 2019, thank our lucky stars — is the main reason (going back to her actions a decade ago) we don’t have an affordable Safeway supermarket and a full-size branch library in the vicinity of N. Broadway & Yarmouth. 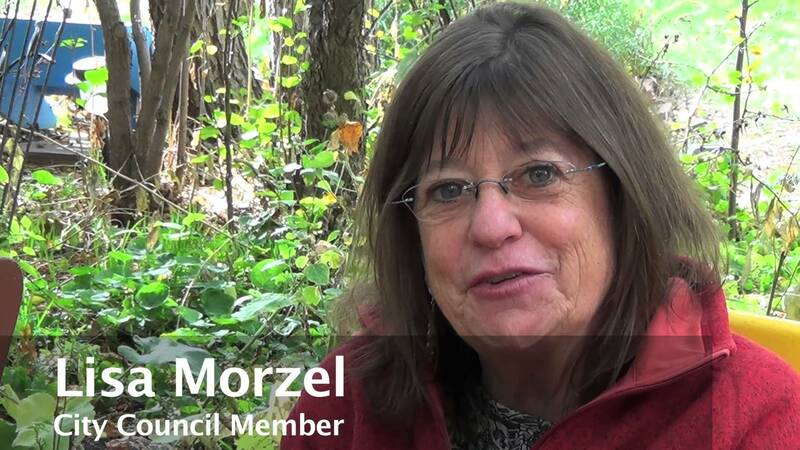 Morzel has also been committed to turning the area of N. Broadway & Lee Hill into a homeless ghetto. 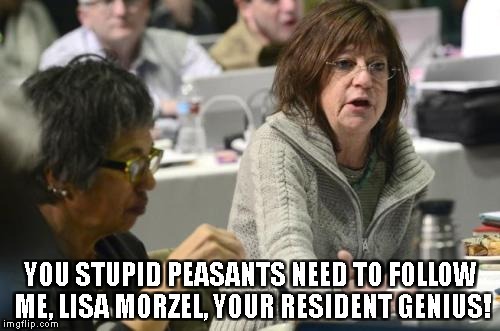 She consistently panders to citizens who voice their concerns, then turns around and meekly supports the corrupt and incompetent Boulder city staff. Screw another “advisory board” — which have proven to be a ruse designed to bamboozle voters. I’d rather suffer the world’s worst case of JOCK ITCH than have Morzel around for 2 more years, until term limits put her out of office! This entry was posted in Homelessness, Only in Boulder, Politics and tagged Boulder City Council, Lisa Morzel on December 7, 2017 by homelessphilosopher.